LILU bags are hand-made in our atelier, in select quantities (many are made-to-order), working with a carefully curated selection of beautiful and crafted leathers. Our mission, to develop distinctive designs that continually seek to find a contemporary and luxurious balance between the aesthetics, materials and the technical details. I founded LILU in 2005, and since then, I’ve built a small, dedicated team of craftspeople to help me produce handbags that genuinely respond to my clientele’s needs. We have developed a really meaningful connection with our customers, it’s so important for us to anchor LILU in the real world! Slow fashion is a very important concept for us too, that’s why every step of the process is considered, from initial designs and prototyping, to the sourcing of leathers, accessories and the production process itself – we work at our own scale. LILU is all about what’s personal and meaningful, and creating enduring, evocative bags for the modern woman. Over the last decade, Emmanuelle Adam has established LILU’s reputation for designing and producing some of Belgium’s most covetable leather handbags. From an early age, Emmanuelle was encouraged to explore different cultures and ideas. After seven years spent at boarding school in England, she returned to Belgium to study law before joining la Politecnico di Milano for a year in business management. 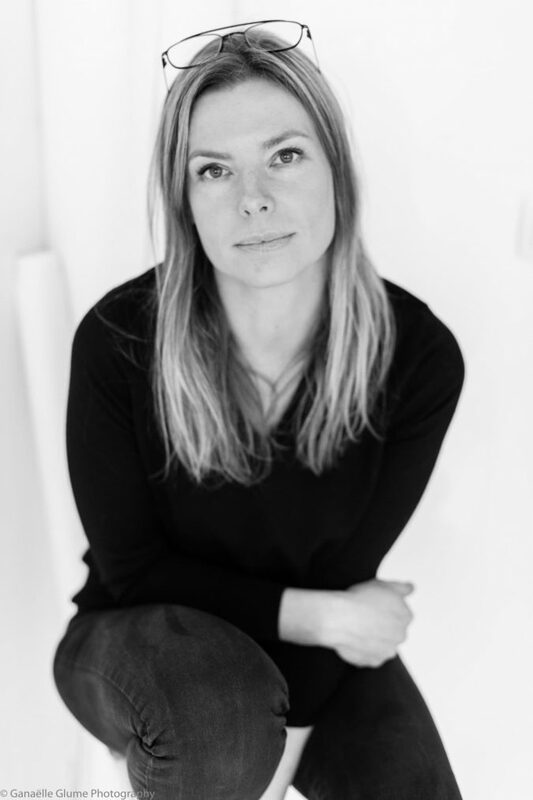 In 2005, she took over Maison Dequanter, a luxury accessories atelier, originally located in La Galerie de Roi in Brussels, with a singular vision to build a creative, dynamic and environmentally conscious leather goods and accessories business. In 2010, LILU moved its workshop/boutique to the heart of the Bruxelles shopping district, 9, Rue de Bailli.